Very Merry at the ACM! 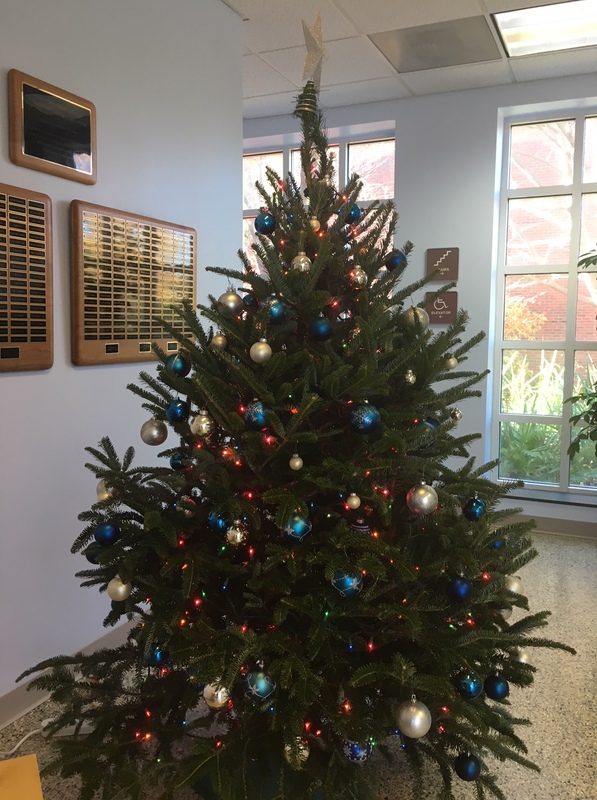 Huge thank you to Bruce Wagoner Christmas Trees at the Friendly Center! Your spirit of giving is much appreciated by all of us here at the Associated Campus Ministries at UNCG!